Extreame Savings Item! Free Shipping Included! 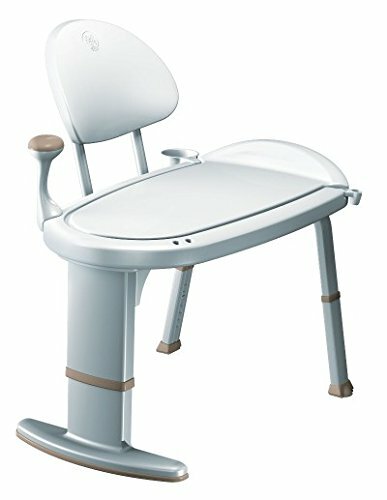 Save 46% on the Moen Non Slip Adjustable Transfer Bench, Glacier White (DN7105) by Moen at Wakaf Center. SKU: 2153666HD. MPN: DN7105. Hurry! Limited time offer. Offer valid only while supplies last.